The number of passengers passing through Turkish airports rose slightly in the first five months of 2017, the country’s airport authority said Thursday. 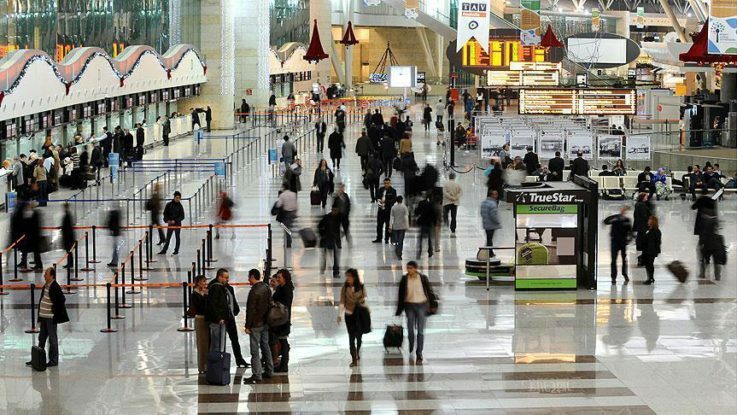 From January to May, around 67 million people travelled through airports in Turkey, a 1.3 percent year-on-year rise, according to the General Directorate of State Airports Authority. The number of international passengers rose 2.3 percent in the same period to reach nearly 26 million. The cargo rose 4 percent year-on-year to almost 1.2 million tons.